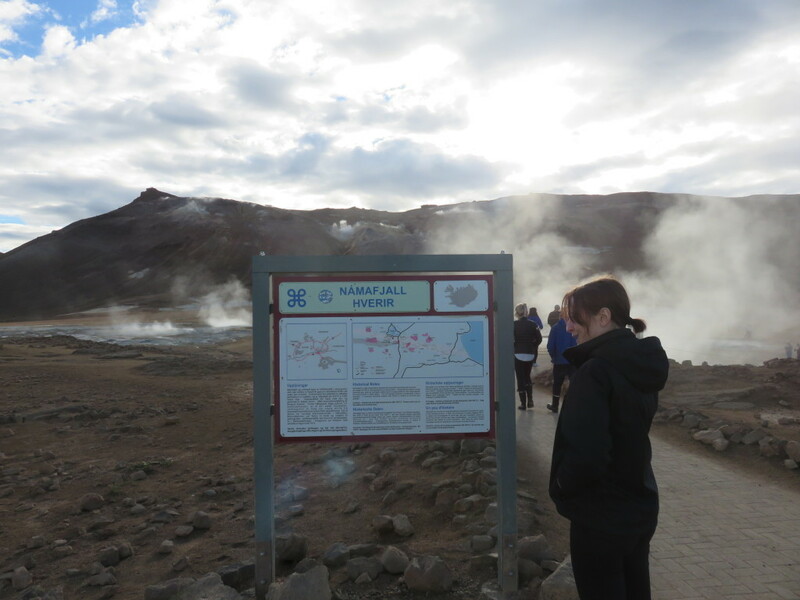 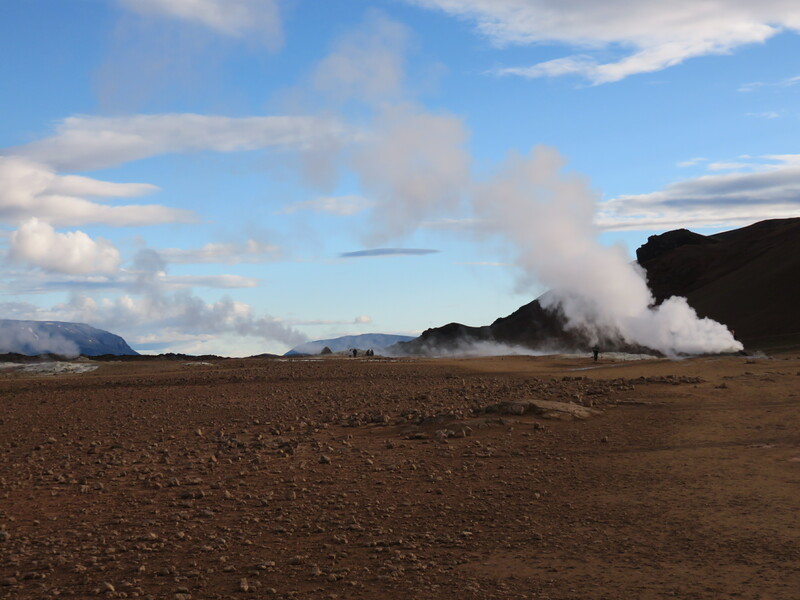 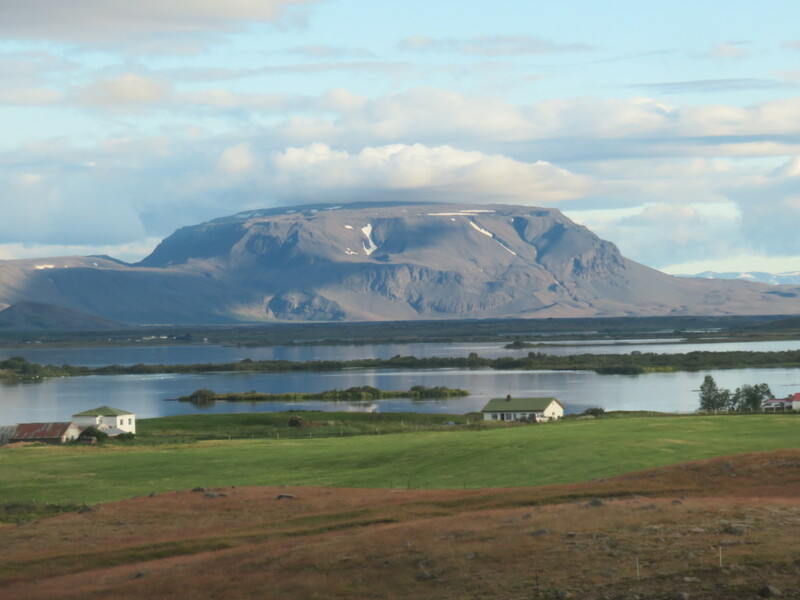 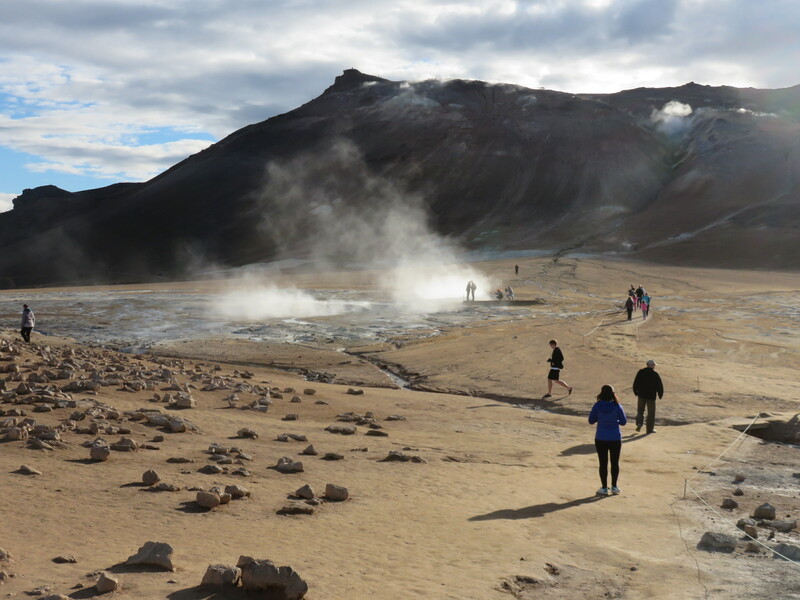 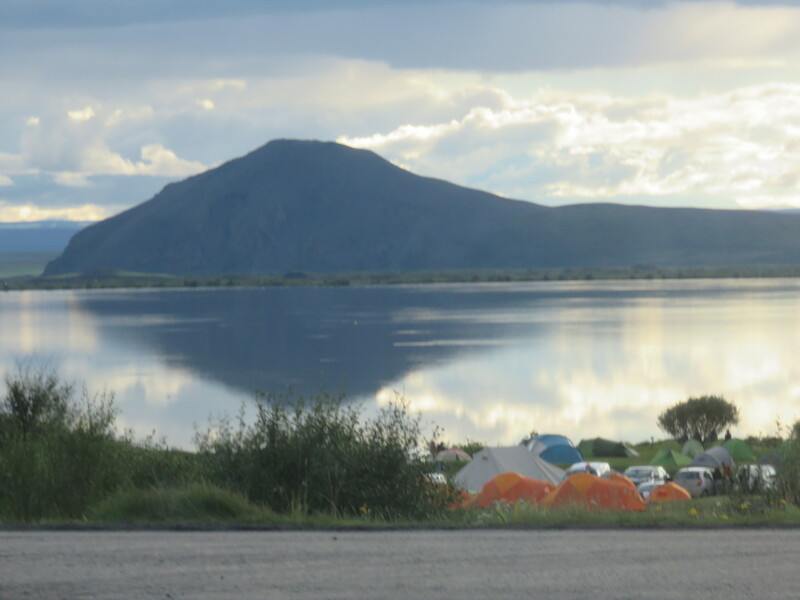 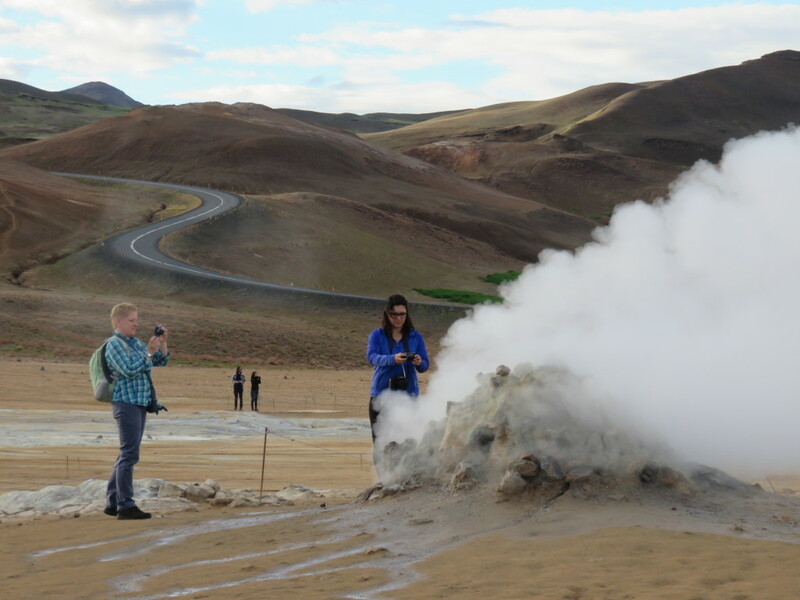 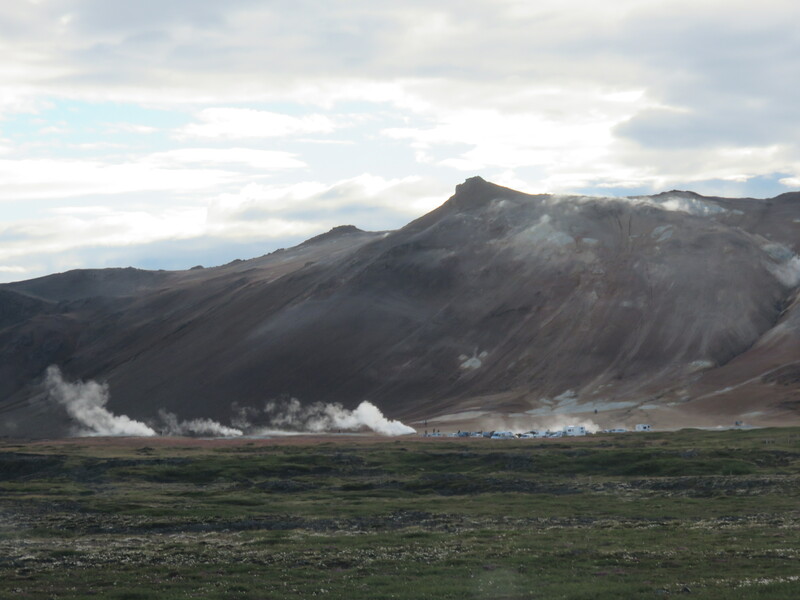 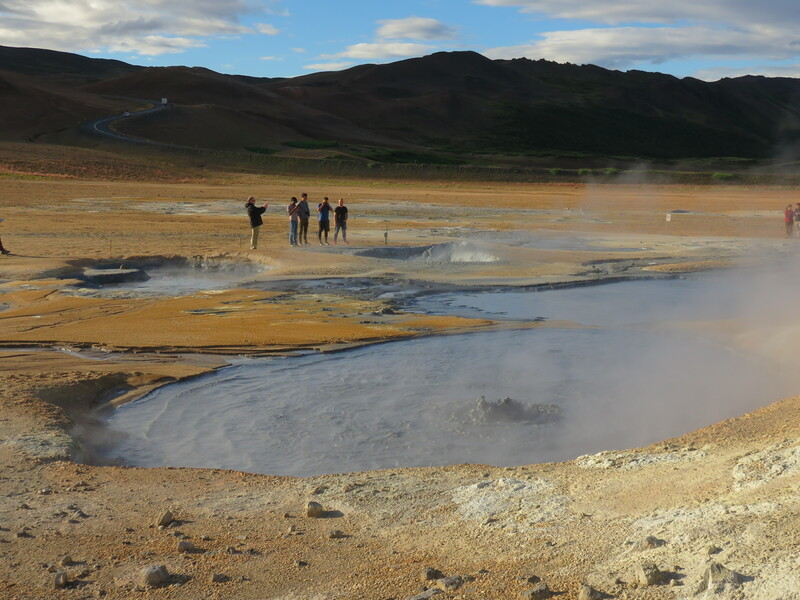 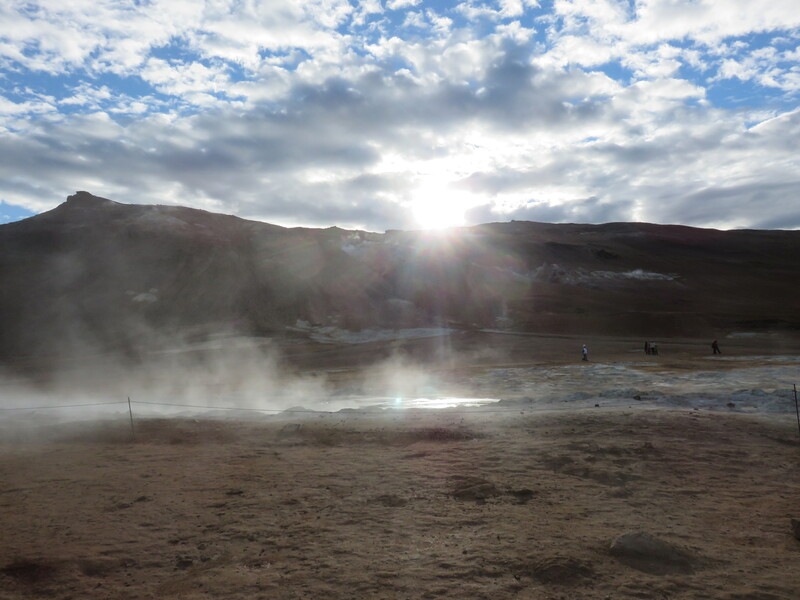 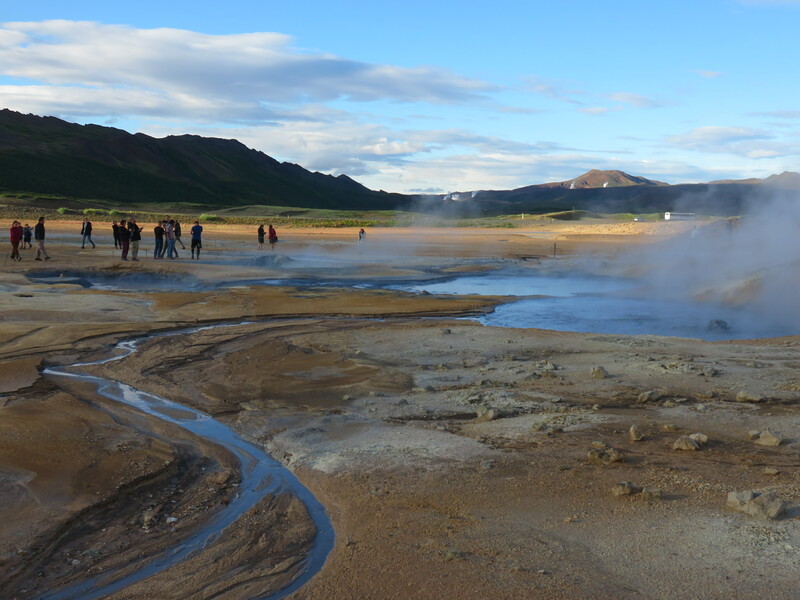 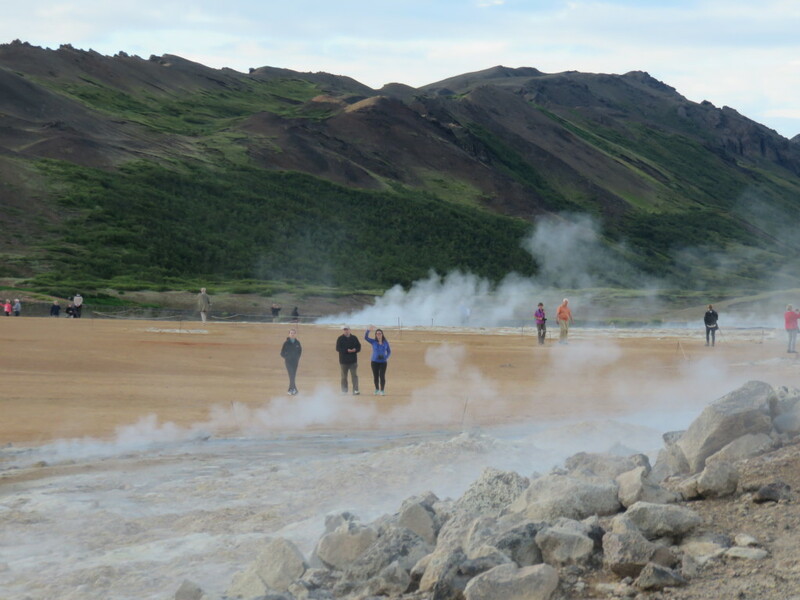 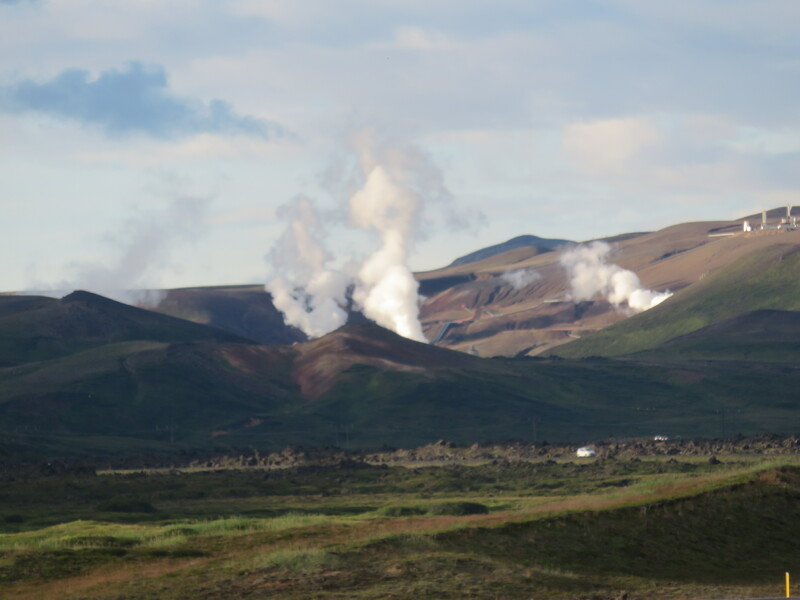 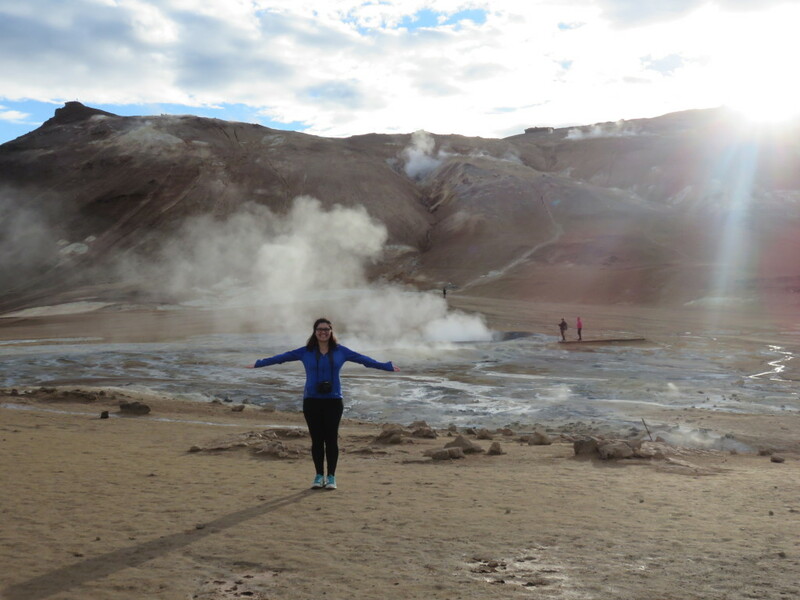 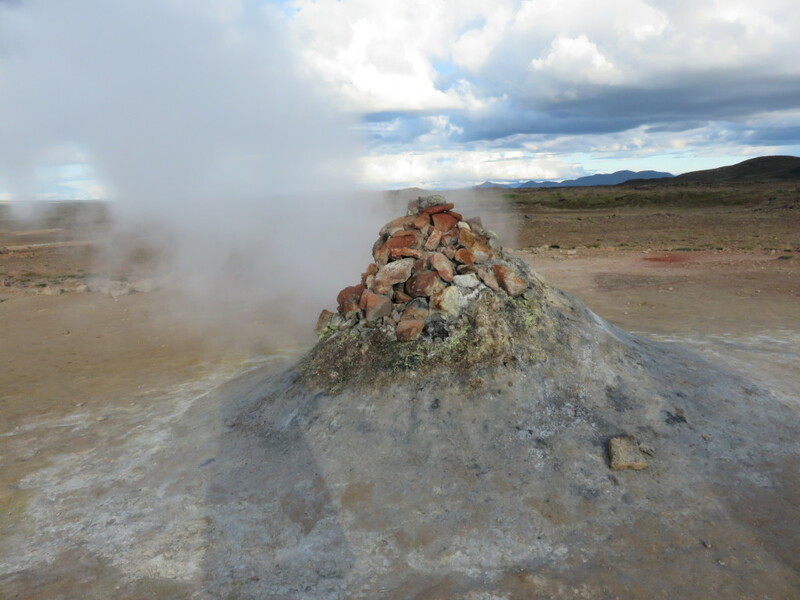 Krafla includes one of the two best-known Víti craters of Iceland (the other is in Askja). 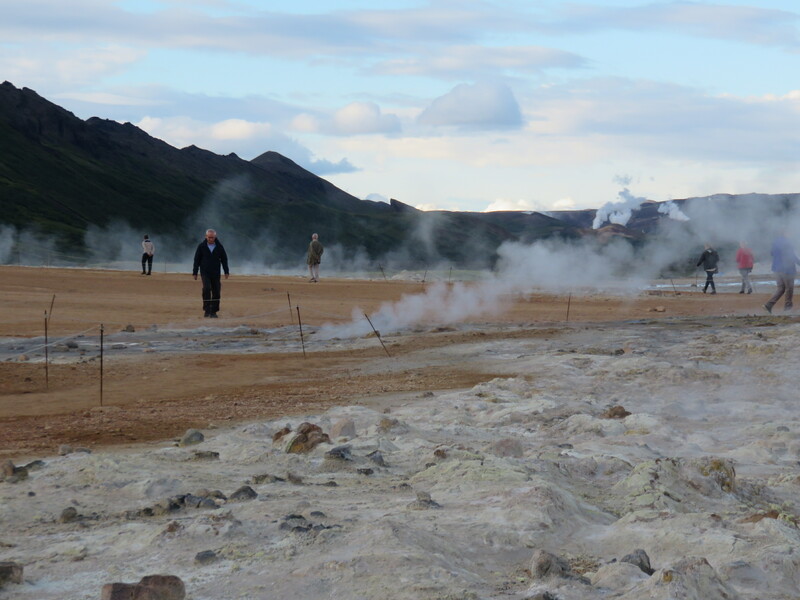 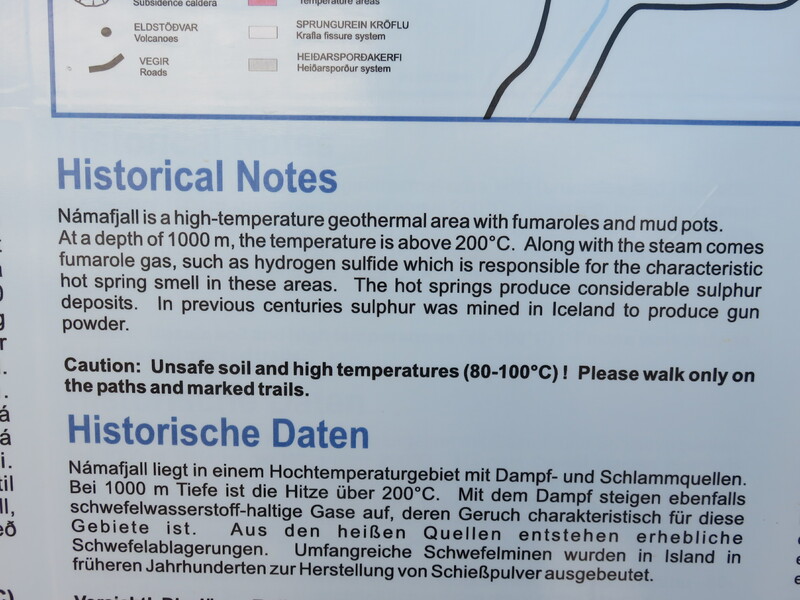 The Icelandic word “víti” means “hell”. 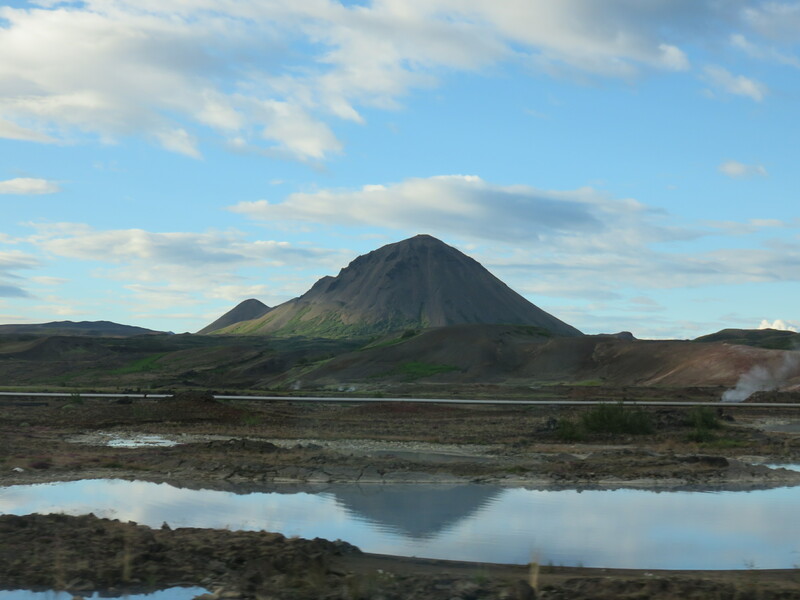 In former times, people often believed hell to be under volcanoes. 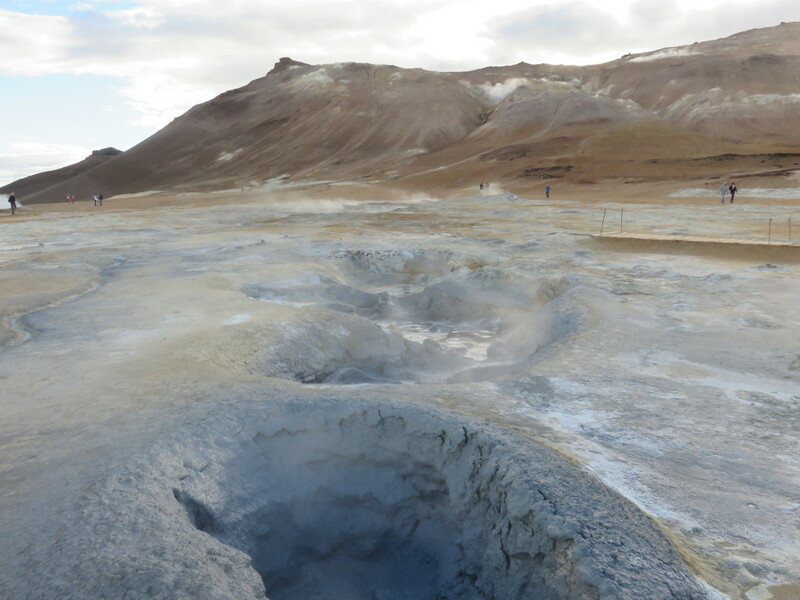 The crater Víti has a green lake inside of it.